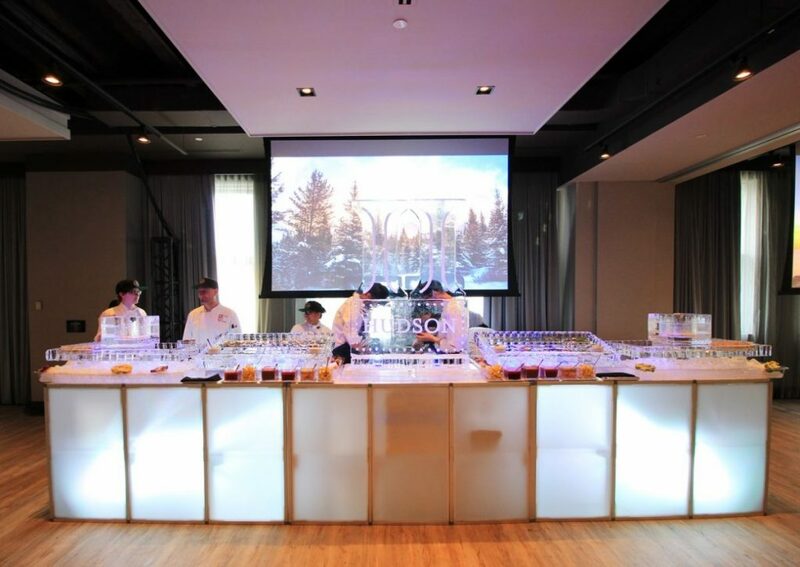 Blush had the pleasure of attending this year’s hottest unveiling of Calgary’s newest state-of-the-art event complex. 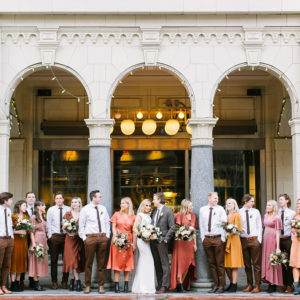 Hudson is a one-of-a-kind venue located in the historic Hudson Bay building in downtown Calgary. 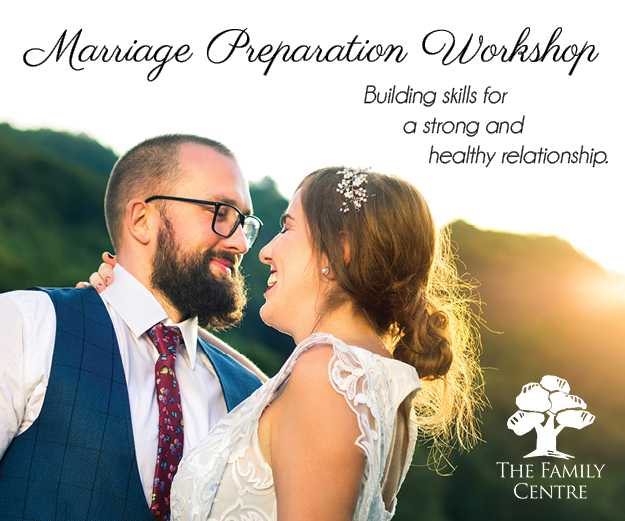 The wedding and event room is situated on the sixth floor of the HBC flagship store, boasting sweeping city views like none-other. 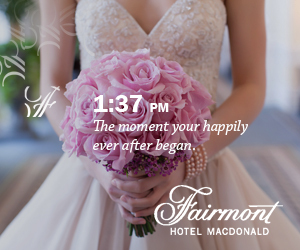 You are greeted with a clean, contemporary feel with breathtaking chandeliers, exposed brick and posh interior design. 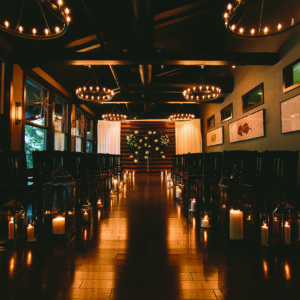 Hudson is the perfect blank slate for your special event. 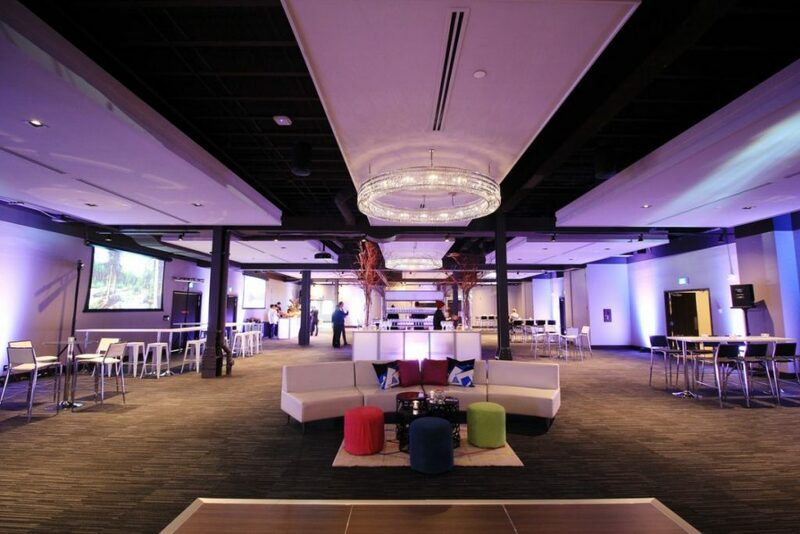 Hudson features two unique spaces to suit any soiree. 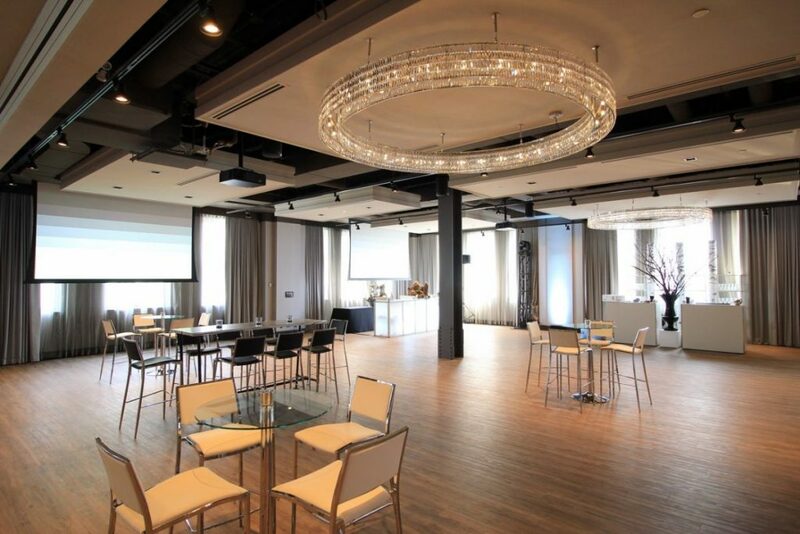 The contemporary Hudson Loft featuring just over 10,000 square feet with seating capacity of 480 guests and the grand Hudson Flat with just over 7,000 square feet with seating capacity of 300. Looking to accommodate a really large event? 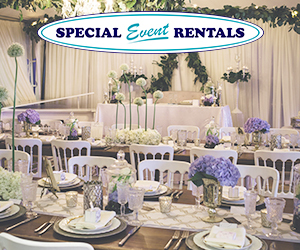 Rent out the entire floor for up to 780 guests! 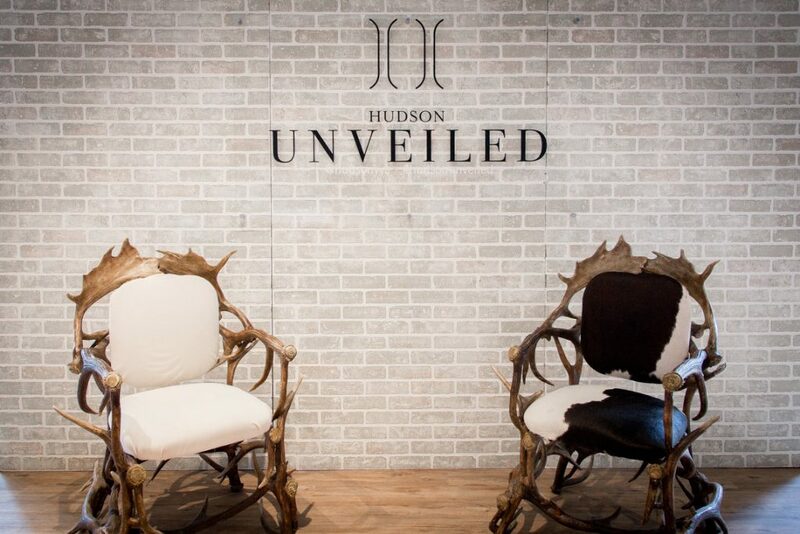 One of the greatest features of Hudson is the choice of configuration for your event to customize based on size for a truly unique experience. We cannot forget about the mouth-watering food catered by Oliver & Bonacini, one of Canada’s leading restaurant and event companies. 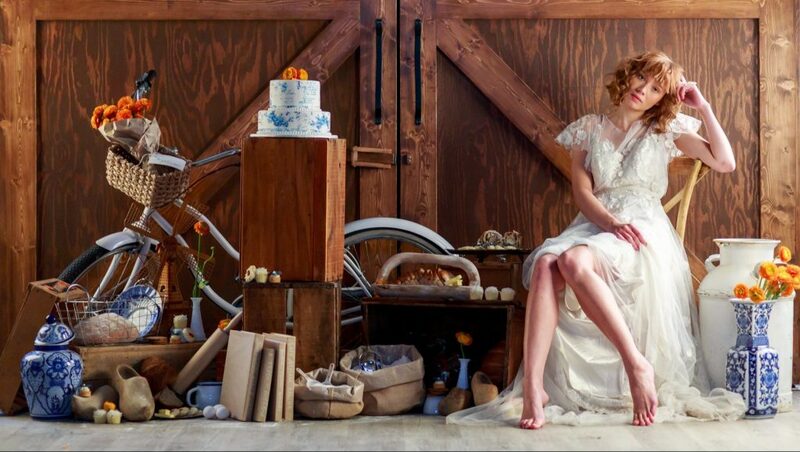 You will not be disappointed with Hudson’s catering and top-notch service, just another feature of the spectacular venue. 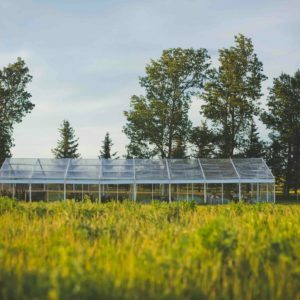 If you are looking for something truly unique, with breathtaking views, exquisite food and impressive design then look no further than Hudson.